Reliability and capability meet in the 2017 Nissan Rogue performance features. Powered by a trusted and efficient engine and designed with multiple driving-enhancing technologies to make every drive smooth, this compact SUV is the perfect versatile vehicle for your driving needs around Puyallup and beyond. Learn more below, then come in for a test drive to see for yourself! Under the hood of the new Nissan Rogue, a 2.5L 4-cylinder engine brings this compact SUV to life. With an output of 170-hp and 175 lb-ft of torque, you’ll see that this engine manages itself well while keeping fuel costs down. The fuel return is rated at 33 mpg/highway and 26 mpg/city when you stay with standard front-wheel drive, while all-wheel drive only shaves off one mile per gallon, giving you 32 mpg/highway and 25 mpg/city. The new Nissan Rogue was built to offer you a dynamic ride for all of your commutes and adventures, and you’ll find all of these features affordable when you finance with our in-house team! Transmission: The XTRONIC Continuously Variable Transmission gives you the ease of automatic gear transitions with the added efficiency of smooth rotation. Drive Modes: You can switch to Eco or Sport mode depending on your driving style to boost your efficiency or the Rogue’s athleticism, respectively. All-Wheel Drive: Upgrade your drivetrain to deliver power to all four-wheels for maximum traction that lets you conquer the road in any condition. 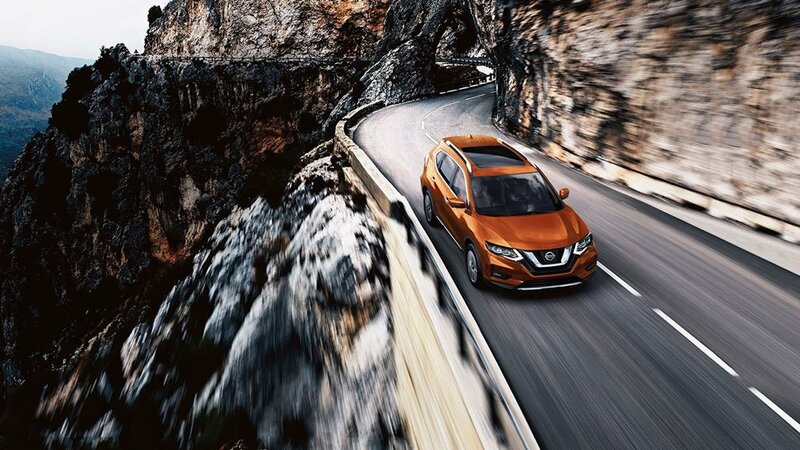 Hill Start Assist: Depend on the Nissan Rogue to keep you moving forward when you’re parked or stopped on an incline with this helpful feature. 101 Valley Ave NW in Puyallup for you to explore our inventory and take the new Nissan Rogue on a test drive. Make an appointment with a member of our sales team by calling us at (253) 848-4507. If you have any questions about our Nissan Rogue specials, feel free to leave a message online for one of our specialists to reach out to you with more information!